Shenbagam Hospital was initially started as a clinic in 1967 and has blossomed into a Multispeciality hospital with bed strength of 75. The Hospital is located in Anna Nagar, a quiet residential area, closely connected to all the important centres in Madurai. The Hospital is headed by Dr. MACS RAJENDRAN MS, FICS., Founder Chairman. He is the chief consultant and has over 50 years of service in the medical field. He is a pioneering Surgeon and Endoscopist. The Managing Director of the hospital and Shenbagam Diabetes Clinic is Dr. MACS.R SURENDRAN MB.,MS.,Dip. MIS FAIS,FAGE., a consultant General Surgeon, Surgical Gastro–Enterologist, Laparoscopic surgeon, and Endoscopist. The Medical Director of the Hospital, Dr.MACS.R SATHISH, MBBS, D.Ortho. is an Orthopedic Surgeon with rich experience in general Trauma and Accident Surgery. In addition, both the Hospital and the Diabetes clinic have a large team of consultants and visiting consultants who are assisted by well-trained staff. We hold the honor of being the first hospital to have Intensive Care Unit (ICU) in Madurai and also the first hospital to perform renal transplantation in South Tamilnadu. 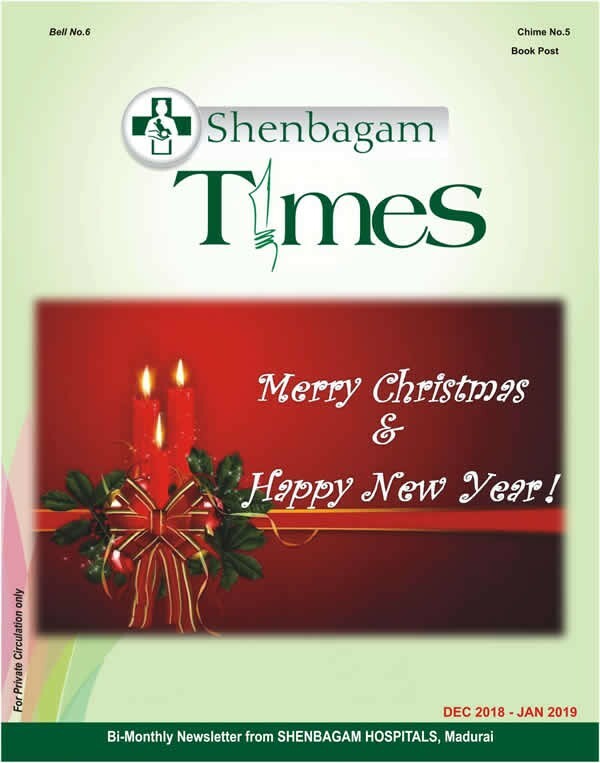 Shenbagam Diabetes Clinic was established in 2012 as an independent, modern and well equipped specialty clinic in Anna Nagar, Madurai directly. 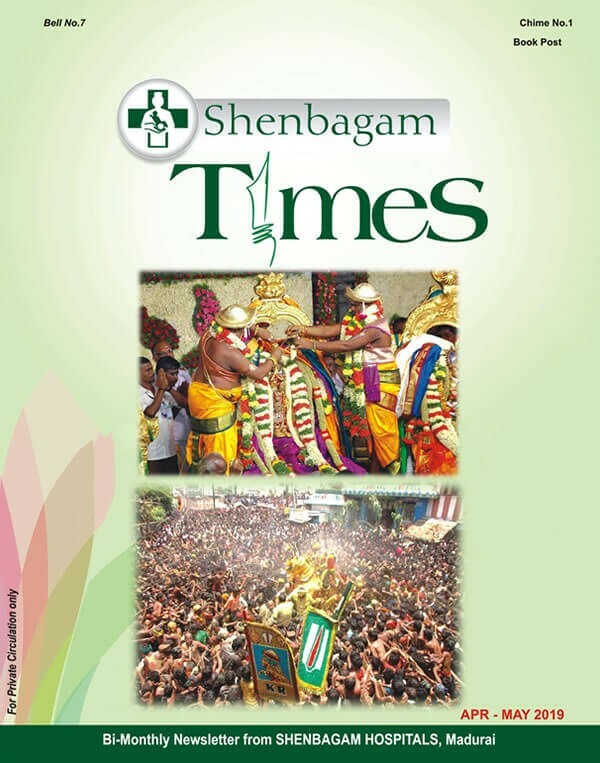 The Shenbagam School of Nursing was started in July 2008 and was the brainchild of Dr MACS R.Surendran. It is run by the Sironmaniammal Health. SHC + Sugar Random + PAP Smear. Anna Nagar, Madurai - 625020 TN., India.